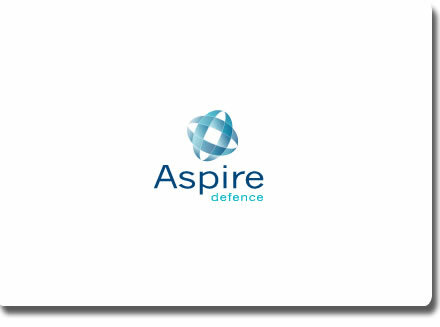 Aspire Defence Ltd, a joint venture between Carillion and KBR, oversees and manages Project Allenby/Connaught, the largest construction and facilities management Private Finance Initiative (PFI) ever let by the Ministry of Defence. Aspire Defence’s provision of modern, high quality, fully serviced and purpose built living and working accommodation is improving the living standards of over 18,700 soldiers - 20% of the trained British Army – beyond measure. Our Communications Review is just the start of a process designed to highlight potential improvements to your marketing and communications. Gain the skills and confidence to write beautiful Blogs, top Tweets, fascinating Facebook features, scintillating sales letters and all manner of marketing and business communications – both on and offline. CONTACT US NOW to find out how to Grow As You Learn.